While many have lamented the lost art of reading in our social media-driven world, few have actually tried to do anything about it. Short Édition is the exception. In 2011, the Grenoble, France-based startup began installing short story-dispensing vending machines in some of the country's most popular public spaces, beginning with Paris's Charles de Gaulle Airport. And now they've made their way to America. The screen-less contraptions, known as Short Story Dispensers, are the brainchild of Christophe Sibieude (the co-founder and head of Short Édition) and Grenoble's mayor, Éric Piolle, a noted environmentalist who agreed to fund the company's first eight prototypes. The pair hoped that commuters and bystanders would make use of these stories to expand and enrich their minds while waiting around, rather than tapping and swiping their way aimlessly through Facebook or Twitter. Stories are dispensed according to how much time you've got to spend reading (one-, three-, and five-minute options are all available), and the stories are printed out on long, receipt-like paper that is both eco-friendly and BPA-free. According to the company, "Thanks to innovative printing on demand, there is no waste, no ink, and no cartridge." But there is a rabid interest in what Short Édition is doing. 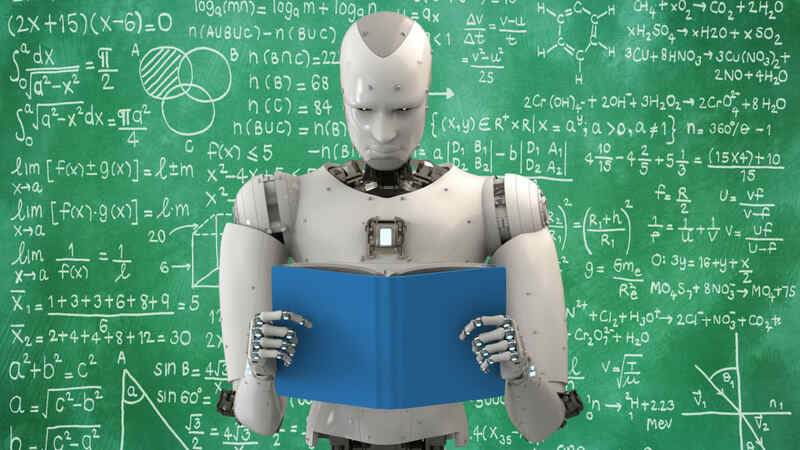 According to The Verge, the machines offer more than 13 million works by 6800 authors, and include classics from the likes of Shakespeare and Virginia Woolf. Since that first machine made its airport debut, more than 150 others have popped up, mainly in France, but the U.S. has started to catch on. Francis Ford Coppola was an early fan of the concept; in addition to becoming an investor, the first U.S. machine was installed in his Café Zoetrope in San Francisco. 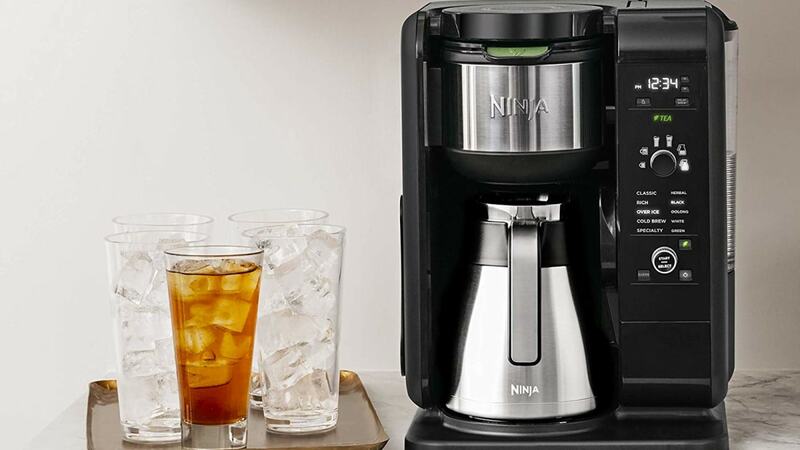 All told, there are currently about 20 machines spread across America—though something tells us that number will soon be on the rise. 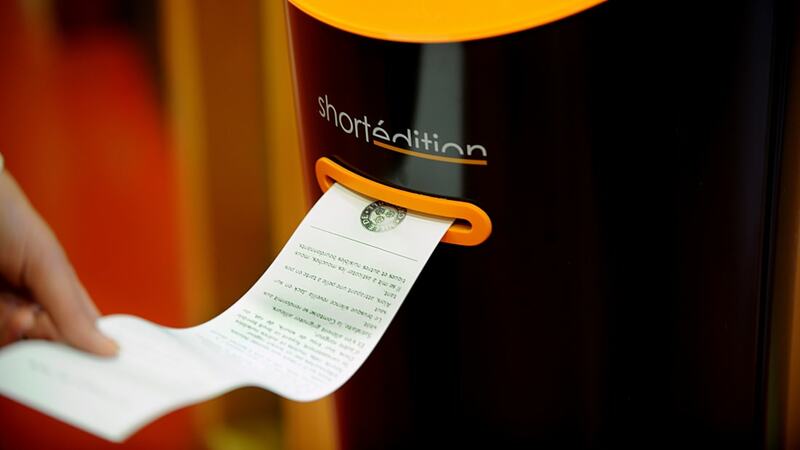 Short Édition is showing off its Short Story Dispenser at this year's CES, one of the world's biggest showcases for emerging consumer technologies, where it will undoubtedly attract new fans.